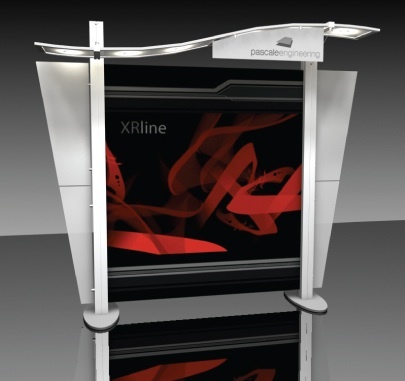 Thompson Kerr Displays XRline Display System combines portability with unique design. 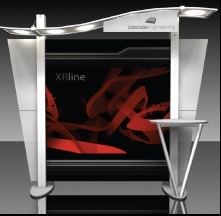 All of our XRline systems provide easy set-up and ship more compactly than other extrusion systems. 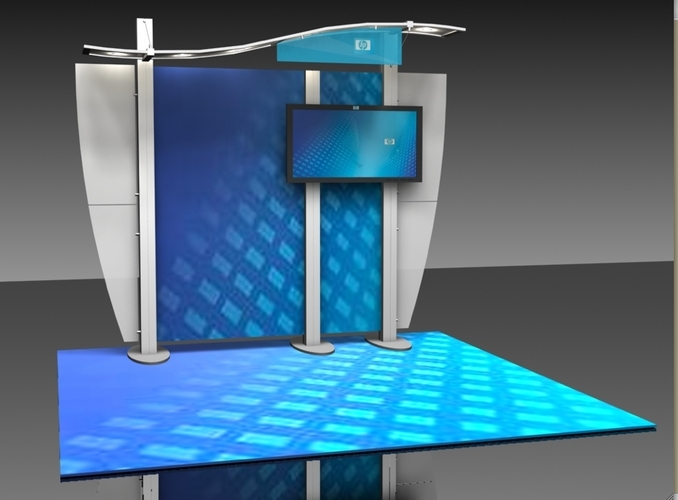 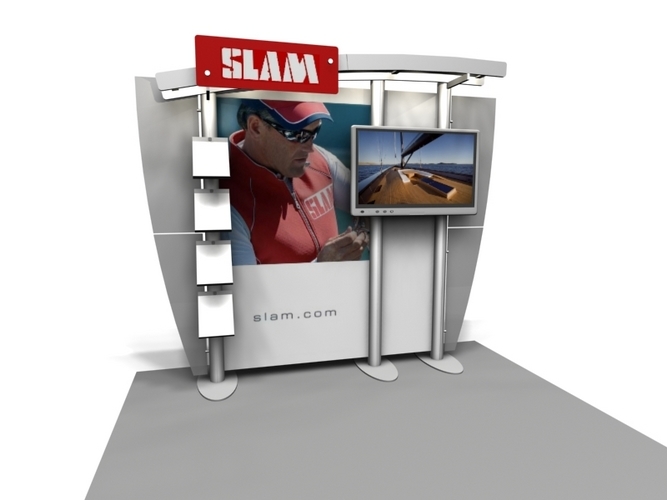 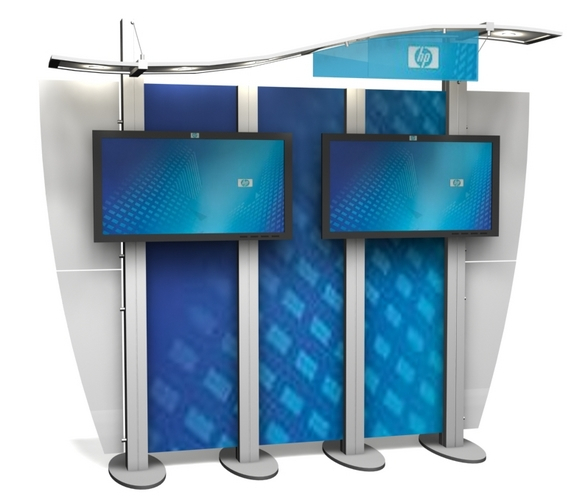 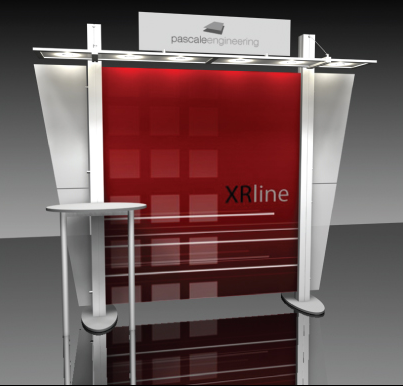 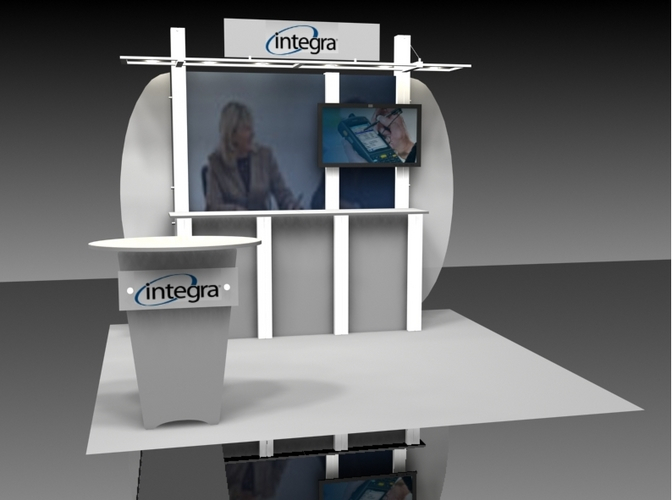 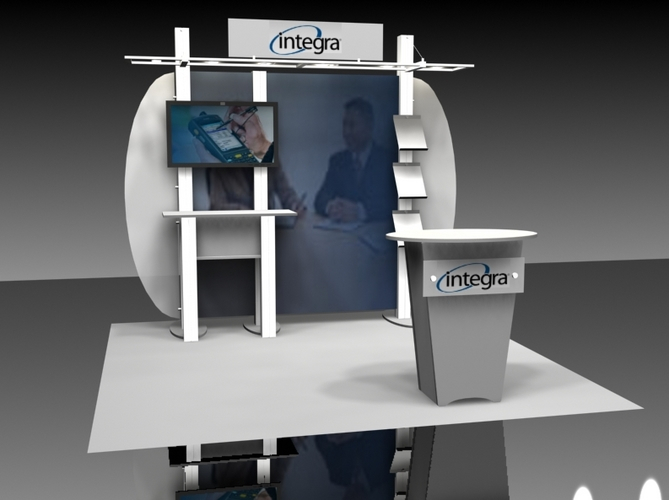 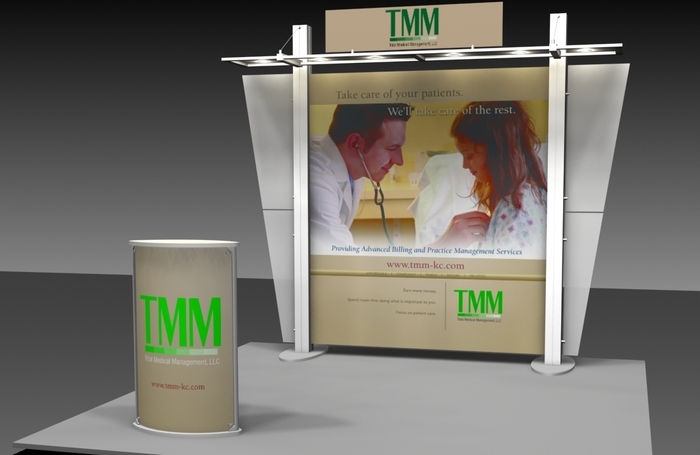 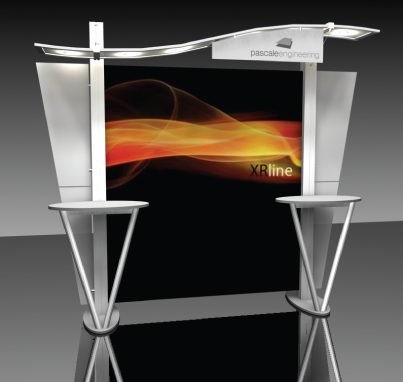 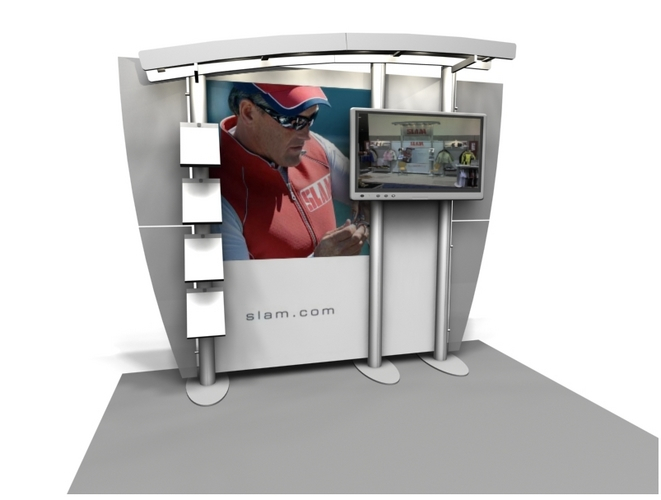 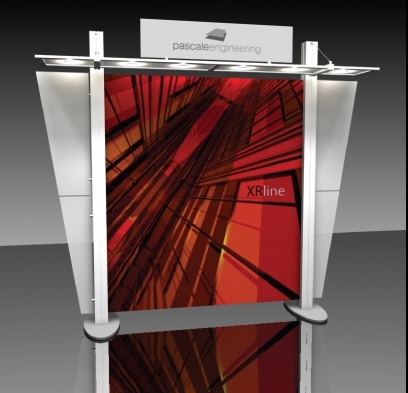 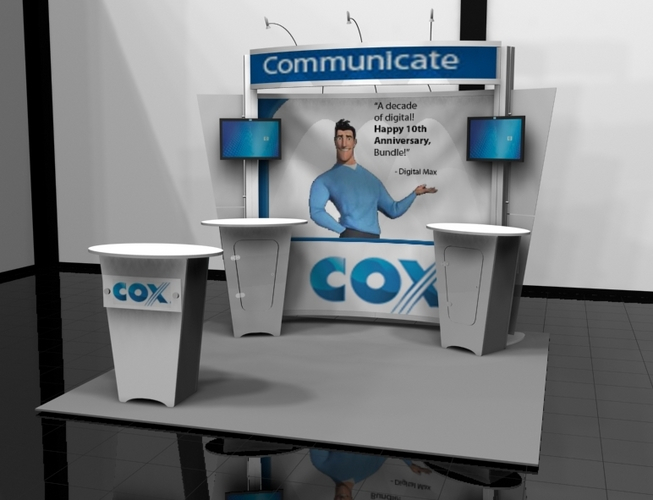 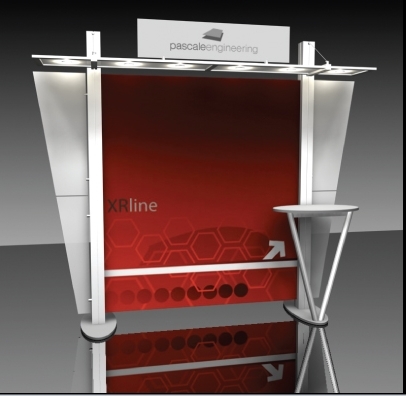 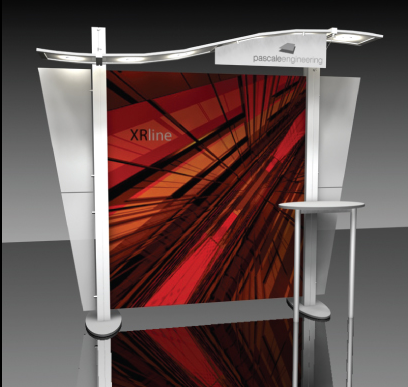 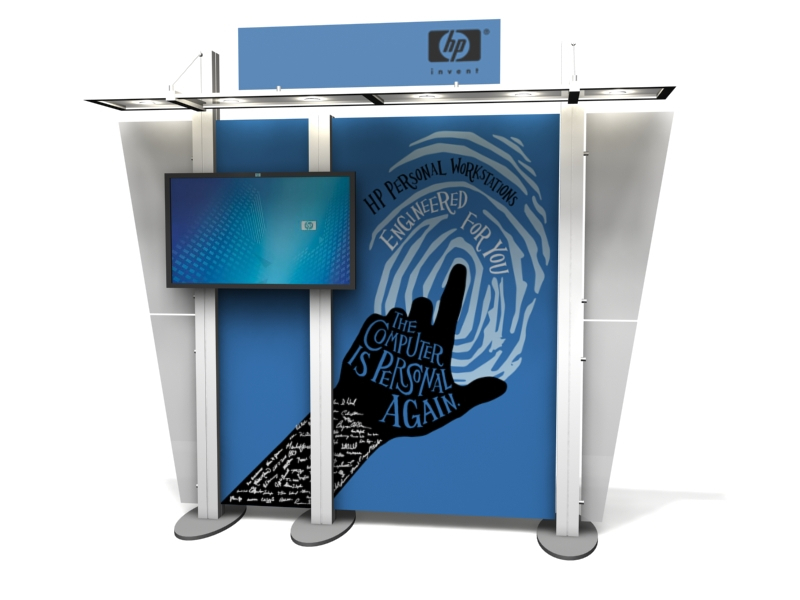 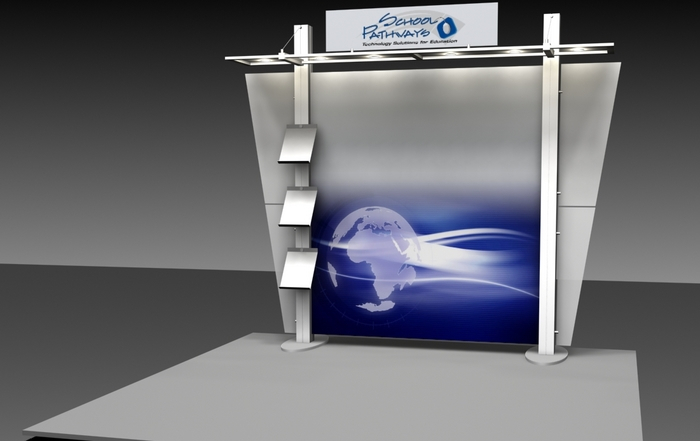 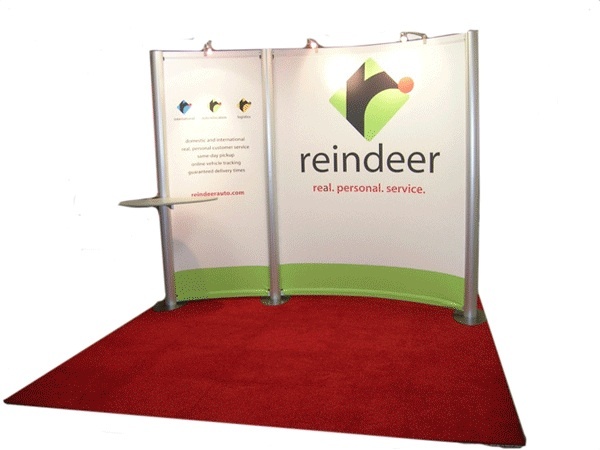 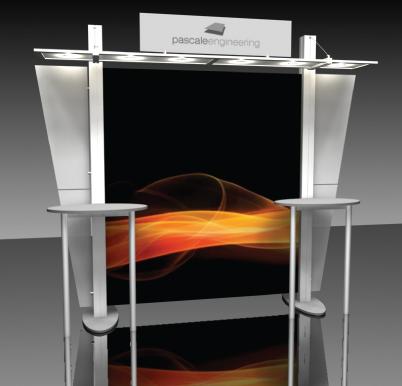 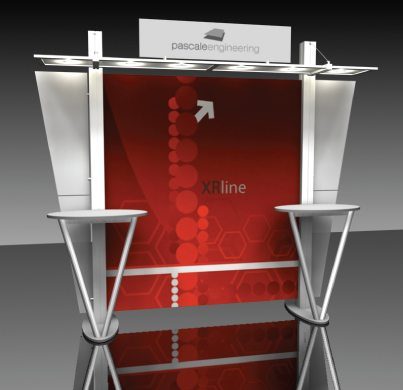 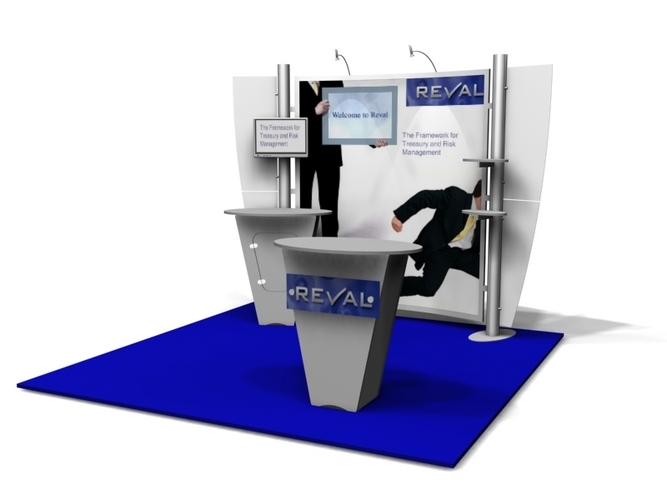 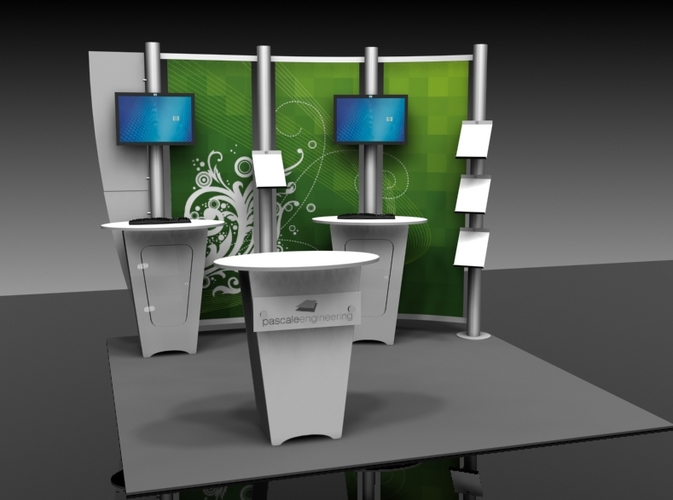 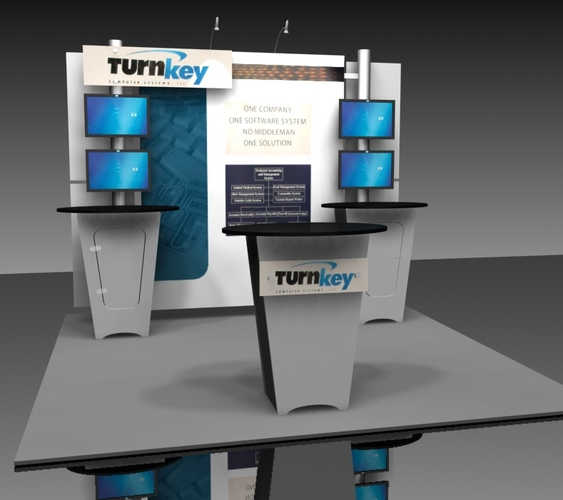 If you are looking for a specific custom design, Thompson Kerr can build it with the XRline Display System.